Late last year, following his chaotic departure from Konami, Metal Gear creator Hideo Kojima announced the formation of a new studio, Kojima Productions. This was coupled with the news that their debut game would be exclusive to Playstation. But one of the most interesting parts of the announcement was the studio’s strange logo, which resembled something a person in one of the SAW films might find themselves in. Hopefully this doesn’t mean we’ll see six garbage sequels. In the months since, many have questioned the thought process behind the image. A skull inside a medieval knight’s helm? The most metal of shelf ornaments? With Kojima, who knows. But recently, Kojima has teased that the logo is actually connected to their unannounced project. 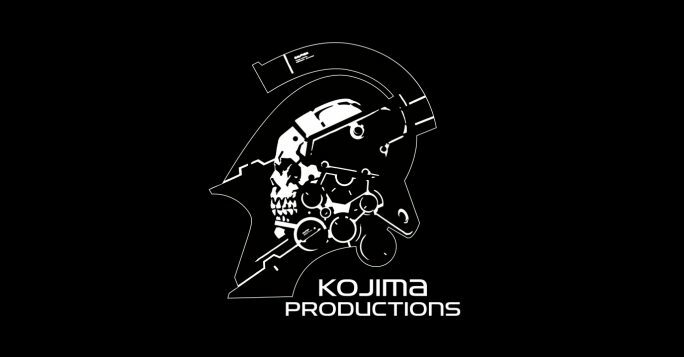 The head in the logo has a secret and “a really cool full body”, Kojima told IGN earlier this week. Well today he has tweeted images of said body, belonging to a character named LUDENS, and I’d say he wasn’t wrong about the “cool” qualifier. Of course, these images raise more questions than they answer. Is LUDENS a zombie in armour? Is his skull face a mask? What the heck is an Extra-Vehicular Activity Creative suit?! In any case, at least he’s not needlessly flaunting a bikini. Defend the SAW sequels to Tom on Twitter: @tomdheath. Don’t forget to follow @load_screen and like us on Facebook.